Map! 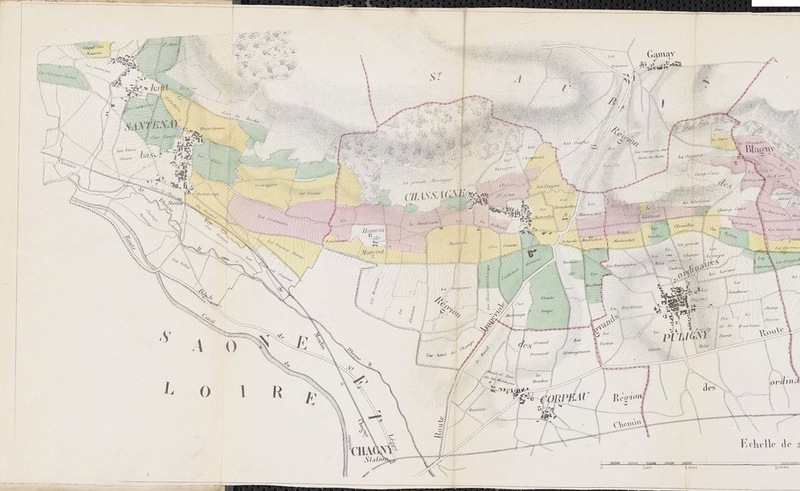 1861 classification of Burgundy vineyards. Click on the image to download in full resolution. Warning, it's huge! I just finished mapping the communes of Barolo and Barbaresco. 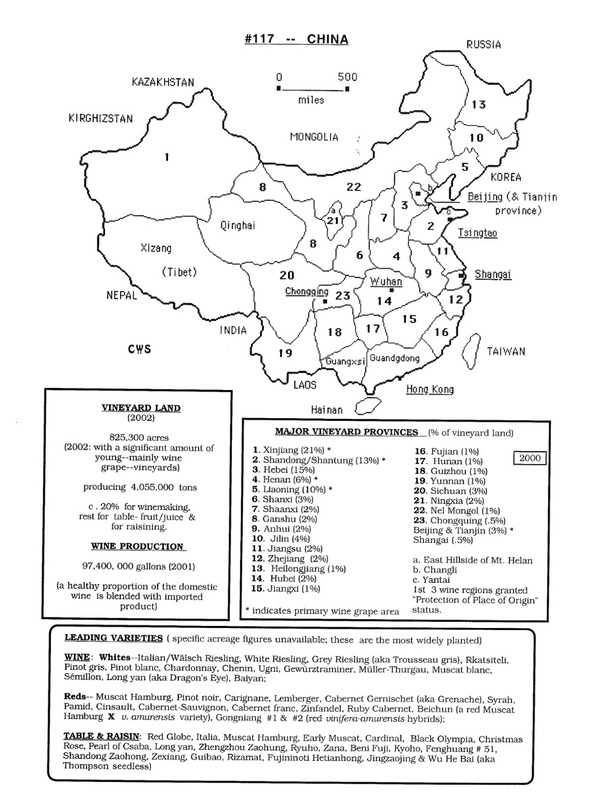 Working on adding some of the famous vineyards to this map so stay posted. MAP! Bordeaux in high res with every appellation contrôlée. Map of the Bordeaux wine region with every appellation. MAP! 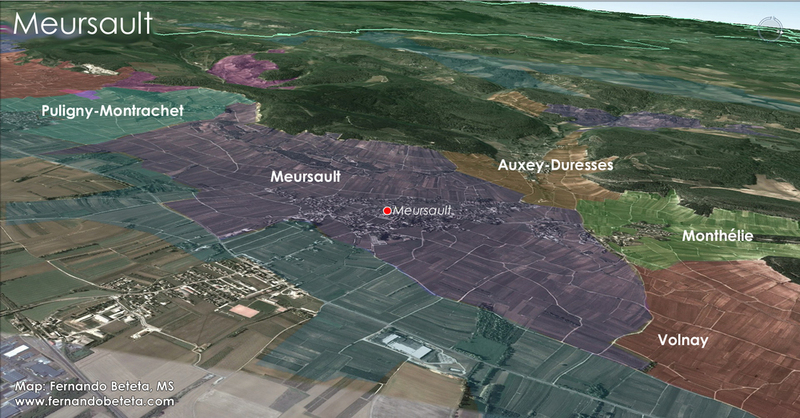 Detailed Google Map of Alsace with all Grand Crus. One of my favorite white wine producing regions in the world is Alsace. Capable of crafting many different styles from dry sparkling to lusciously sweet, Alsace is an often underrated. Noble varieties like Riesling, Pinot Gris, Gewurztraminer and Muscat deliver each a unique expression of the terroir. Muscat is not authorized for varietal wines from Zotzenberg,Altenberg de Bergheim, or Kaefferkopf. Altenberg de Bergheim and Kaefferkopf may also produce varietal Gewurztraminer, Pinot Gris, and Riesling. 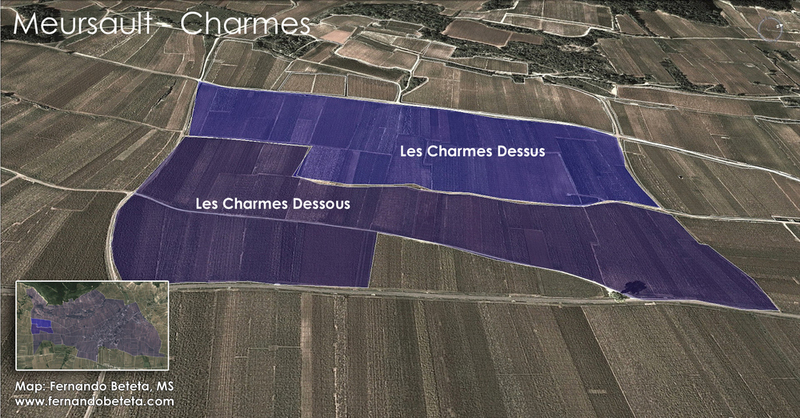 As usual, I've tried to find detailed maps of these vineyards then decided to map them out on Google Earth. 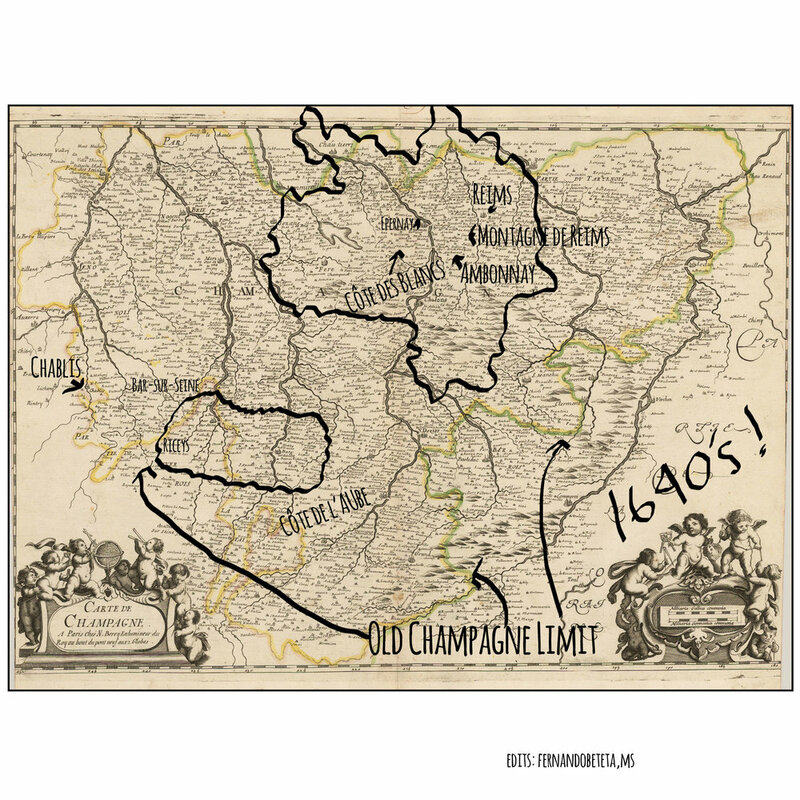 Click on the map below and each vineyard to view the name and information for the AOP. MAP! Take the test: Crus Beaujolais. 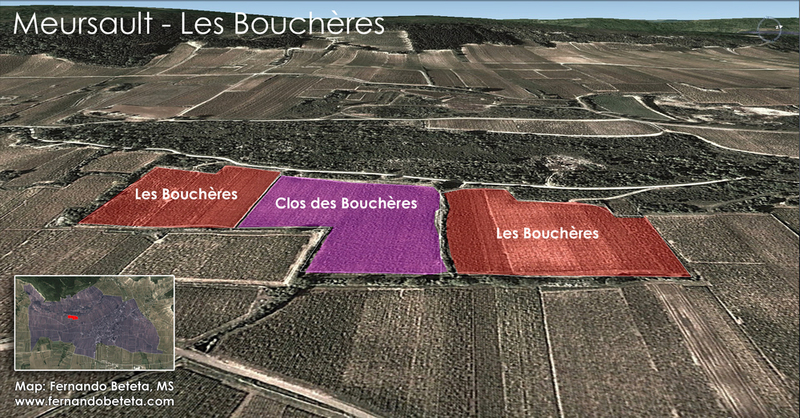 North to south: Name the 10 Cru Beaujolais. MAP! 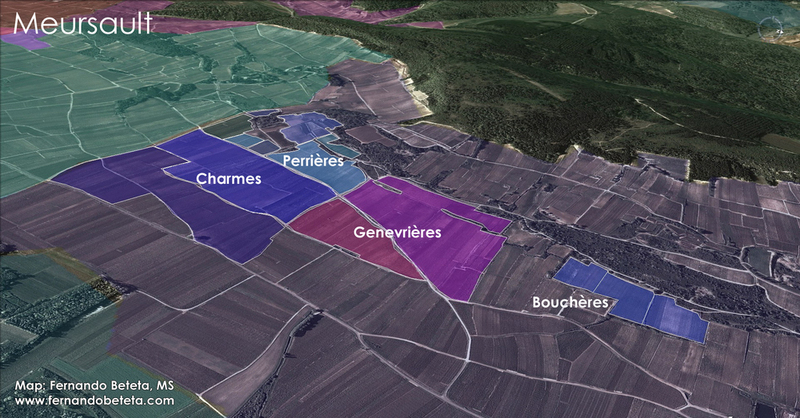 A crisp, detail map of Sancerre with vineyard names, terrain and soil types. Courtesy of Domaine Henri Bourgeois.